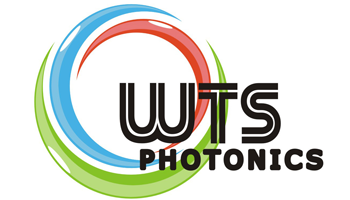 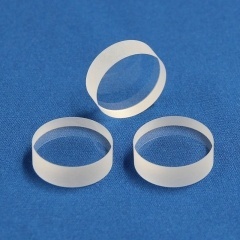 Made from BK7 material, which has transparent range from 330-2100nm. 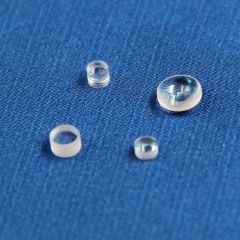 The refractive index is 1.5168 at 587.6nm. 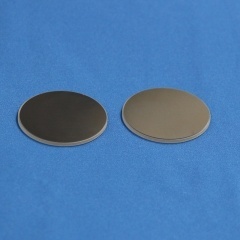 The BK7 window has good performance over visible and near IR spectrum for most application. 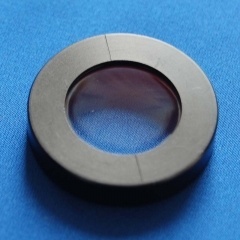 Achromatic Waveplate Achromatic Waveplates(Retarders), AWP is composed of one piece of Crystal Quartz and one piece of Magnesium Fluoride, MgF2. 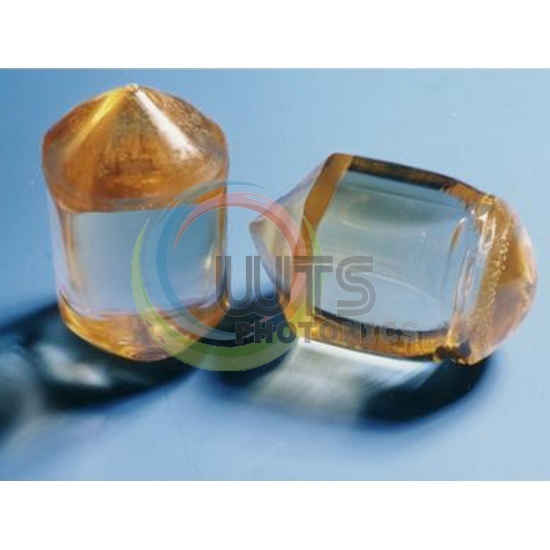 Undoped YVO 4 crystal is widely used in many beam displace online_orderings because of its large birefringence. 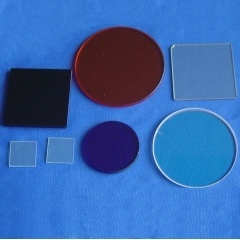 Neutral Colored Glass Filters are named based on the average transmissivity characteristics in 400nm to 700nm wavelength with 2mm thick For example ZAB70 means 70%. 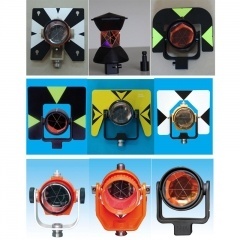 Survey Prisms are for Surveying or land surveying is the technique, profession, and science of determining the terrestrial or three-dimensional positions of points and the distances and angles between them.